With over 20 different Resort Hotels on property, the Walt Disney World Resort offers a wide range of themes and experiences for their guests. Disney's Wilderness Lodge transports you from central Florida to America's Northwest and some of the incredible National Park Lodges. As you drive down the road leading to Disney's Wilderness Lodge, the transformation begins. The landscaping starts to change and the building materials for the structures take on a rustic log cabin-esque look. After you pass through the entrance gate you are magically transported to the Pacific Northwest. It no longer looks like Florida anymore. Soon you come within view of the Wilderness Lodge itself. Patterned after some of the great National Park Lodges that were built at the beginning of the 20th century, this Resort may be the most impressive of all of the Disney World Resorts. As impressive as the outside of the Wilderness Lodge is, it is the view from the inside that will take your breath away. The main lobby is a seven story tall masterpiece that uses authentic decor and artifacts to pay homage to the Native American cultures and the early Americans who settled the great Northwest. There are two 55 foot tall totem poles that decorate the main lobby. They are hand carved with animal figures that depict various Native American Myths and legends. One Totem Pole is dedicated to the raven, while the other is topped by an eagle. It took 85 loads of Lodgepole Pines to build the magnificent lobby of the Wilderness Lodge. As mentioned earlier, it literally takes your breath away when you first see it. This is an area worth exploring and spending some time checking out all of the details and artifacts that abound. The massive stone fireplace towers 82 feet high, but looks right at home in this lobby. With the rocking chairs that are provided, you can settle down to enjoy a fire and just relax. Although there are 727 rooms in this resort it does not feel crowded or overwhelmed with people even when it is full to capacity. This is definitely a resort where you can relax and slow down, even though you are only a stone's throw from the Magic Kingdom. The above picture is a close up view of one of the massive tee pee shaped chandeliers in the lobby. This is one of the many details that were too numerous to capture. Authentic Native American artifacts adorn the walls behind the check-in counter in the lobby. The above picture shows the water features that start in the lobby, exit the building, and turn into a stream that eventually feeds into the main pool. The design was well thought out and meant to keep everything connected and in harmony. This is another view of the lobby looking back at the main entrance. The lobby isn't the only area with great views. From behind the resort you will find the main pool area. Here you can really appreciate the architecture of the resort. The Wilderness Lodge even has its own geyser! It is called Fire Rock Geyser and every hour on the hour shoot a plume of water 120 feet into the air. It is Disney World's version of Old Faithful. The stream that starts in the main lobby flows out of the building and turns into a waterfall before it eventually feeds into the main pool. The resulting scene makes an excellent backdrop for pictures. One of the reasons to stay at a Walt Disney World Resort Hotel is to escape the ordinary and capture some extra Disney Magic. If you choose to stay at Disney's Wilderness Lodge you will capture an extra dose of Disney Magic. 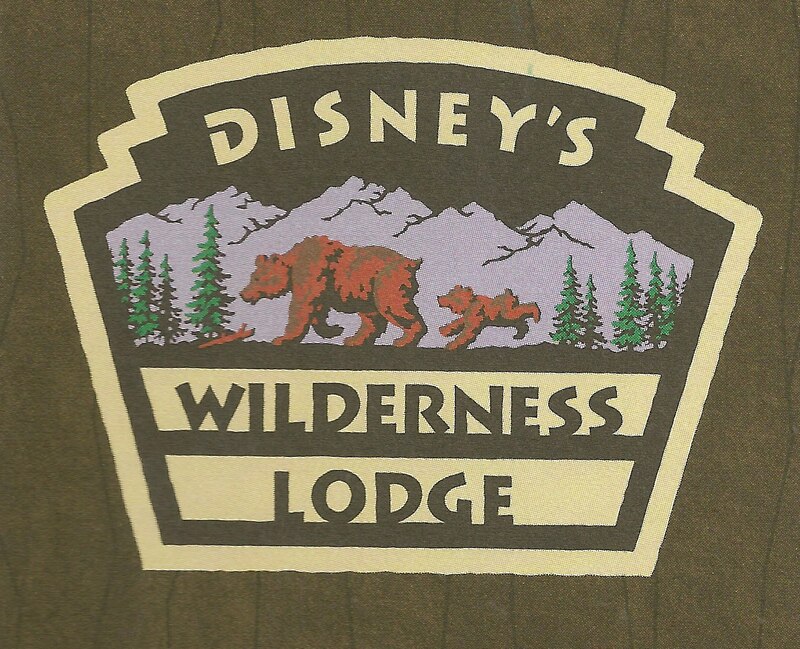 Disney's Wilderness Lodge continues to be one of Disney's most affordable Deluxe Resorts with discounts available to provide significant savings off of the rack rate. Disney's Wilderness Lodge is a MUST SEE. Staying at the resort is preferred, but visiting is an absolute must for anyone who is visiting Disney World more than once. This is certainly one of the crown jewels of Disney World and not to be missed! 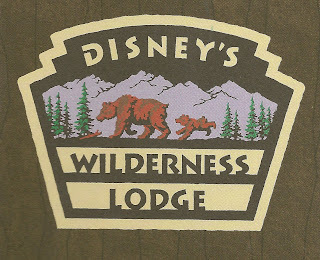 7 comments to "Disney World Resorts: Disney's Wilderness Lodge"
Nice blog and i have interested for the comments. and i hope u will more blogs post in the future. Day by day that I am reading blogs about Disney my interest is being boost... who would not get excited if there are so many choices for the family or group of friends to have some fun. Oh well thank you for the information I am sure learn a lot of things. Great tribute to the Wilderness Lodge! Although the Grand Floridian will always be special to my wife and I, this may be Disney's finest resort. We recently visited several of the historic lodges in the Pacific northwest, then came back to the Wilderness Lodge for weekend. It was great exploring the hotel and finding connections to so many of those historic lodges. Chris - Thanks for the comment. The Wilderness Lodge at Disney World is simply breathtaking. It is hard to capture the scale of everything with photographs and it is something every Disney World guest should try to visit, even if they are not able to spend the night there. Nice one.. i like your blog... keep posting this type of blog ..